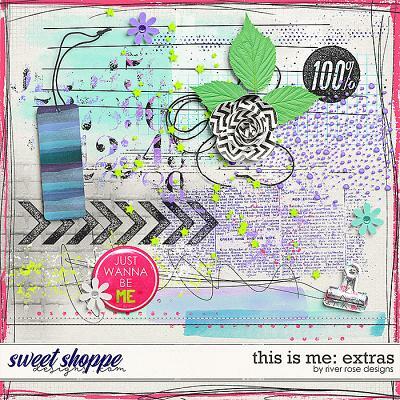 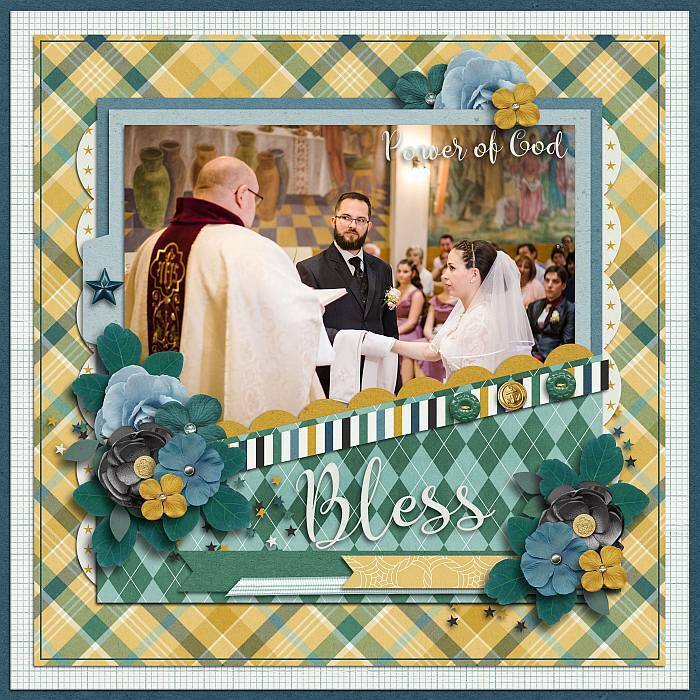 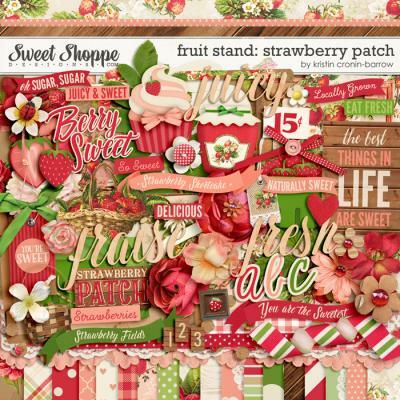 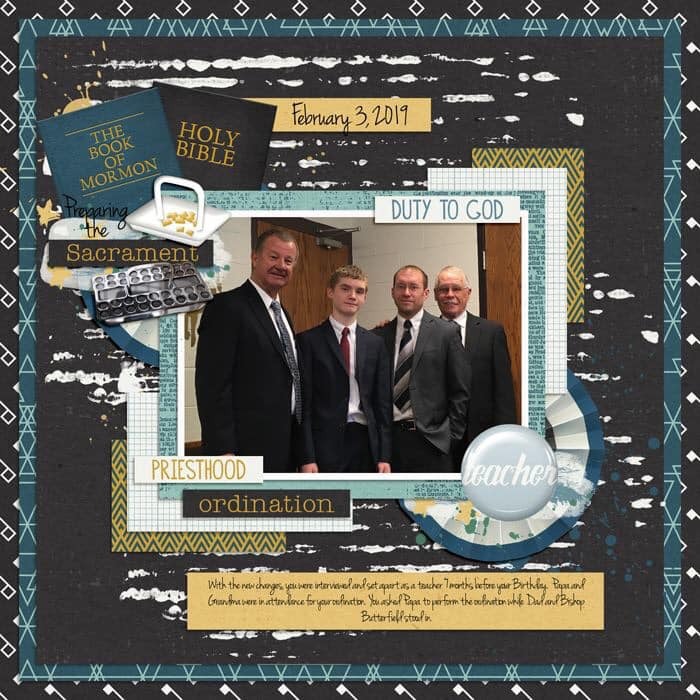 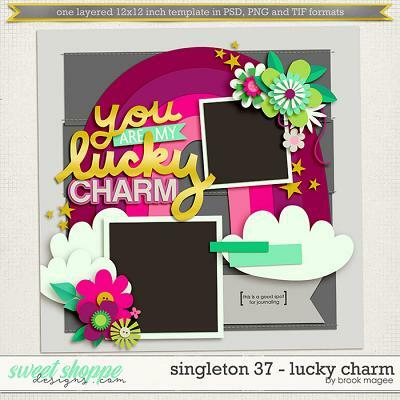 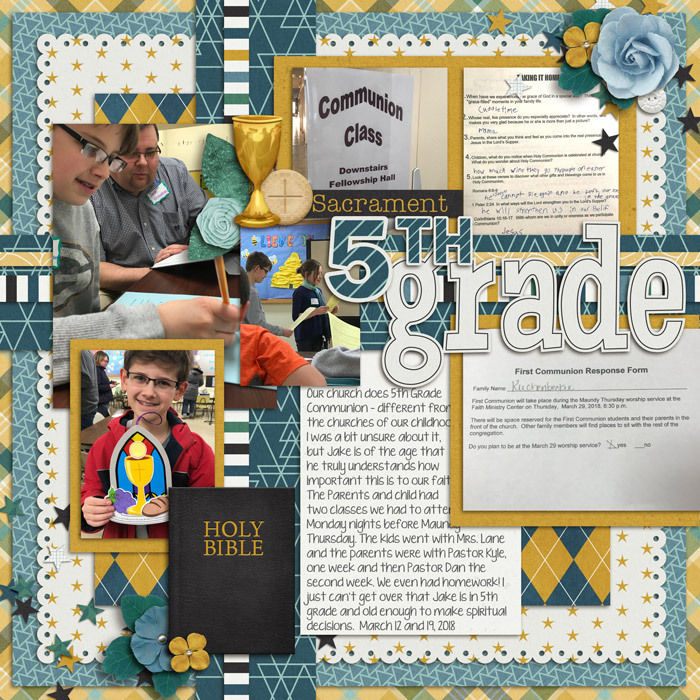 This digital scrapbooking pack coordinates with the Blessings: Sons of God collection by Grace Lee Designs and Meagan’s Creations. 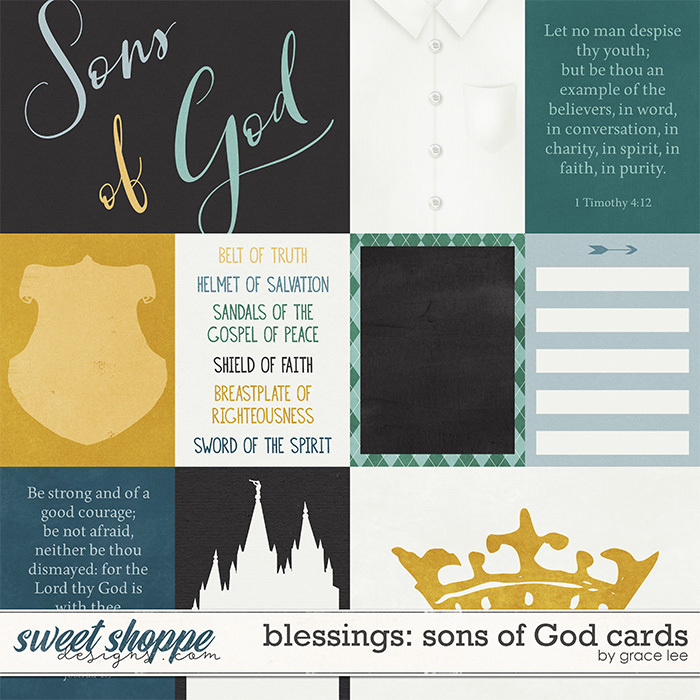 Blessings: Sons of God is next in their faith-based series. 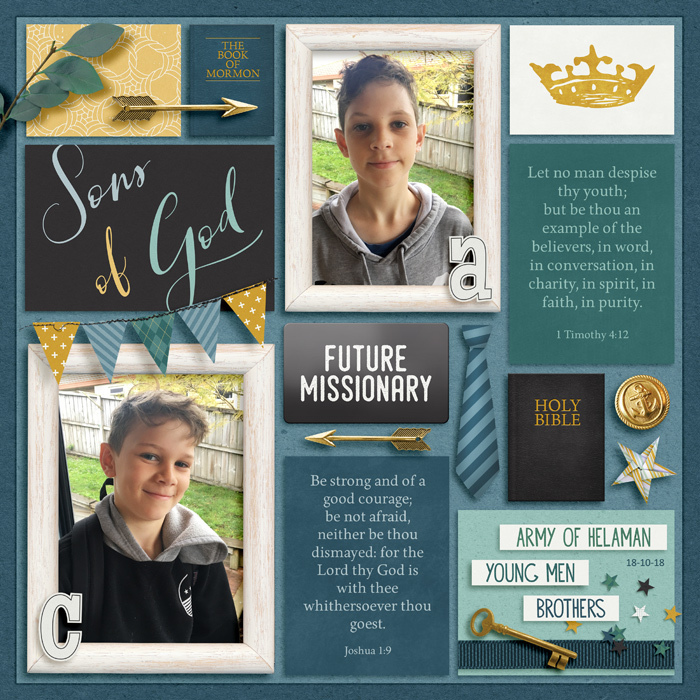 This kit celebrates the young men who devote their lives to their mission and service. 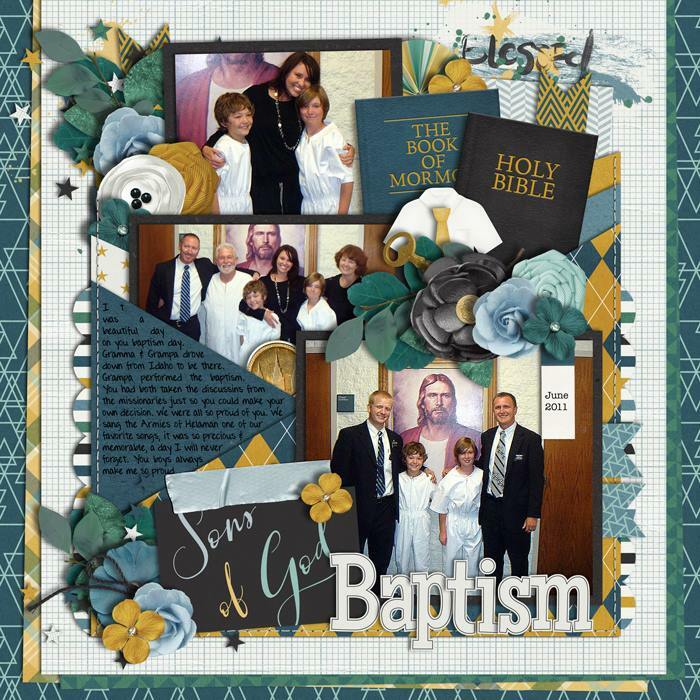 Document this important spiritual journey with this kit, or use for bible-journaling and faith-booking projects. 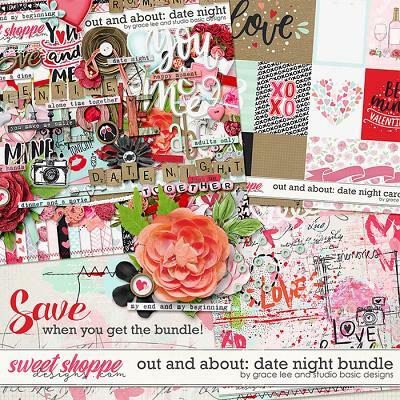 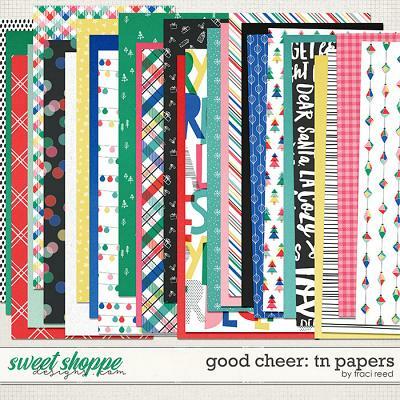 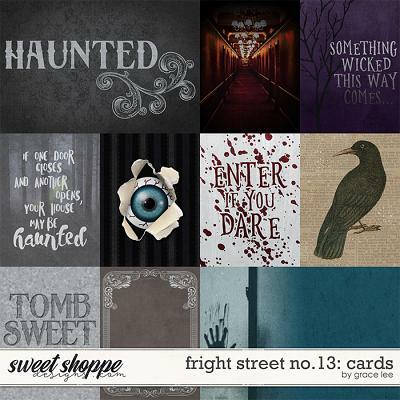 This card pack includes 10 journal cards (8 3x4 and 2 6x4).